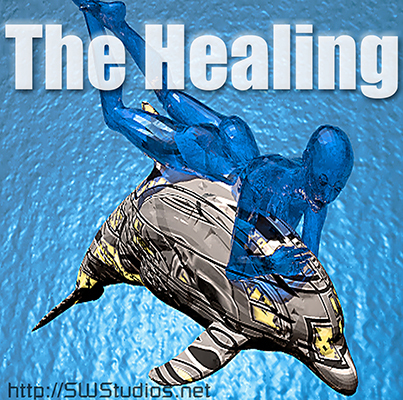 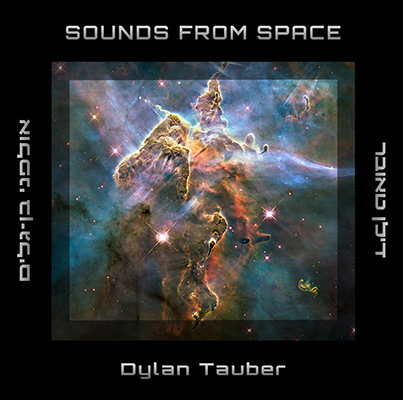 This album consists of 30 all new tracks, and is available for sale now at CDbaby.com for $9.99 and also Apple iTunes. 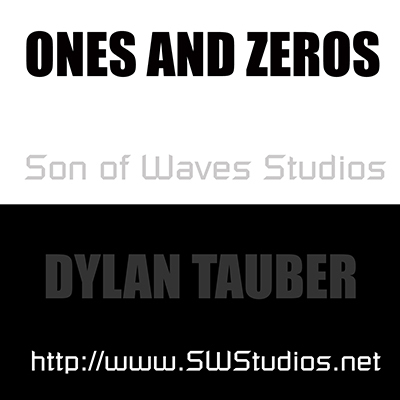 for 99 cents per song or $9.99 for the whole album. 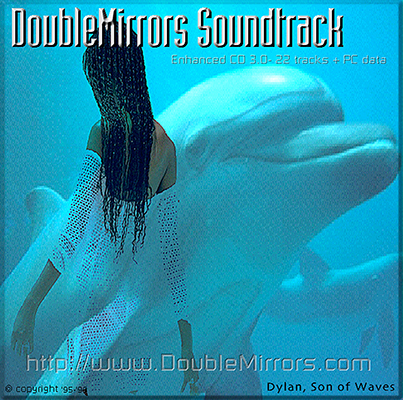 Or stream all these tracks on on the CD Baby widget above for free. This album is dedicated to my loving father. 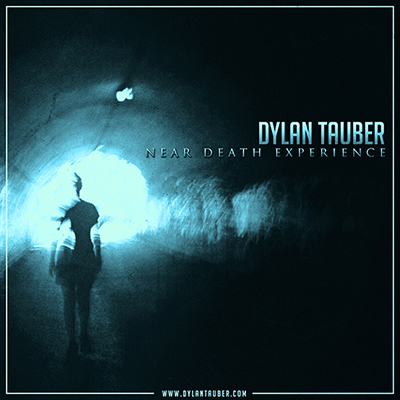 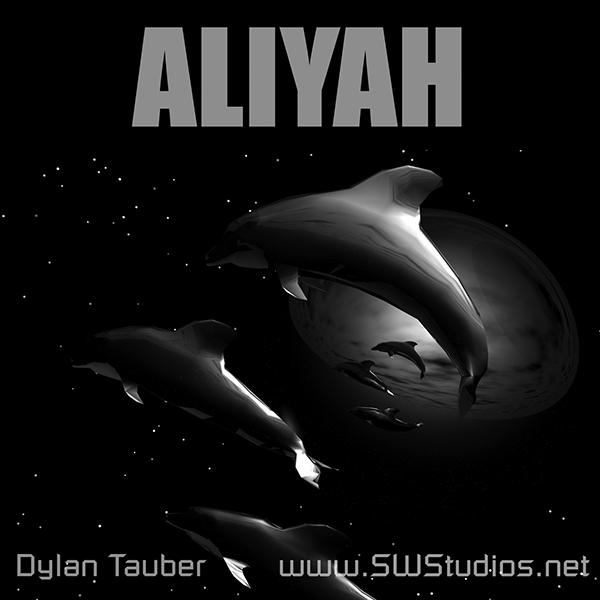 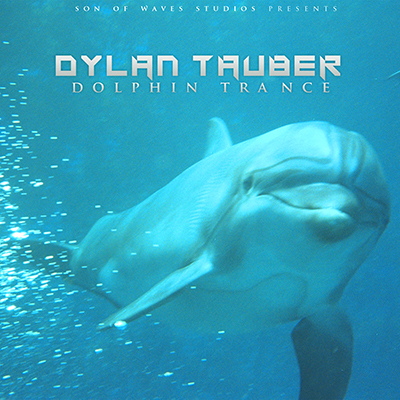 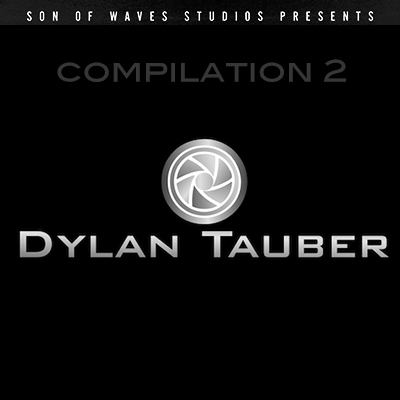 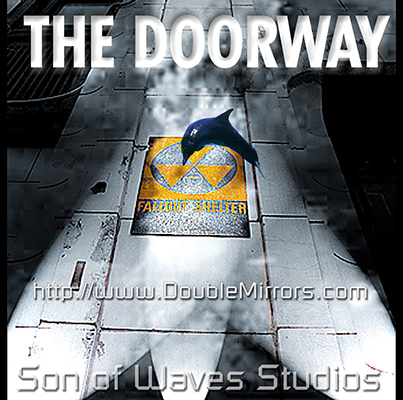 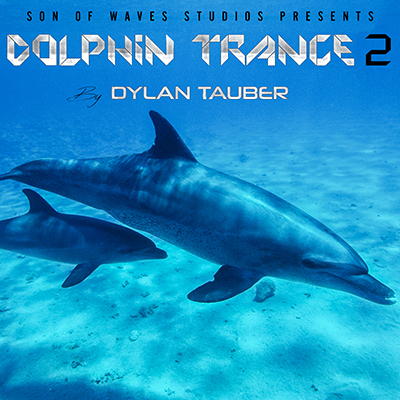 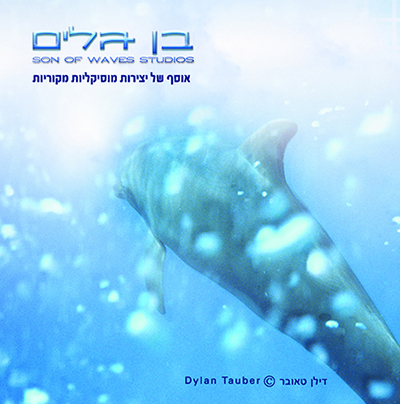 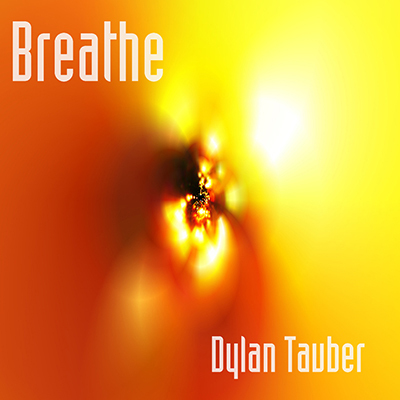 © Copyright, All rights reserved by Dylan Tauber / Son of Waves Studios, 2005.